Made from high quality, 18/8 food-grade stainless steel,the Reflect is safe and toxin-free, and doesn't retain or impart flavors. 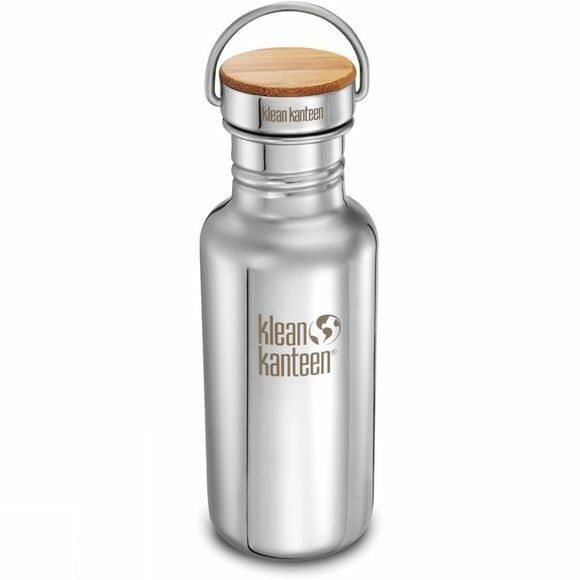 No matter how many times it is filled, or what is put into it, the Klean Kanteen bottles keep drinks fresh and clean tasting. The 44mm mouth opening is easy to drink from and is large enough for ice cubes and bottle brushes (for extra thorough cleaning).